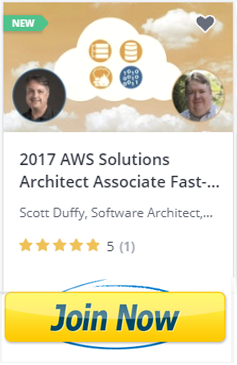 By 2021, 38% of all IT jobs will involve cloud computing in some way. 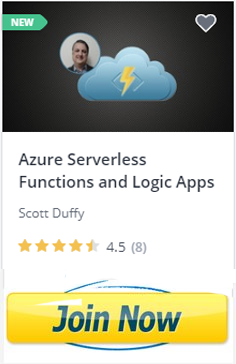 Not having any cloud computing skills is already hindering your ability to get the interesting projects at work, or land the interesting (and well paid) jobs. 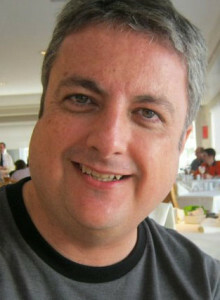 My name is Scott Duffy. 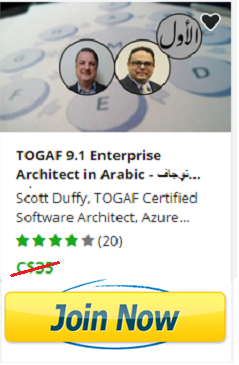 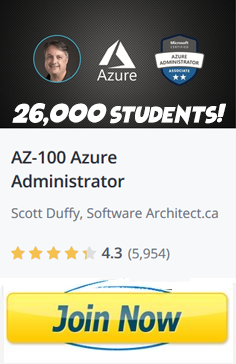 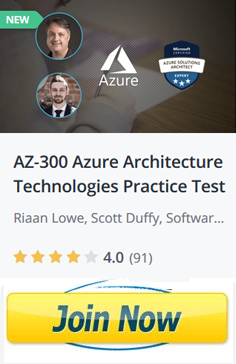 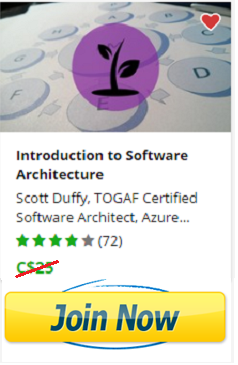 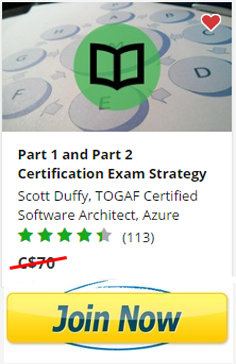 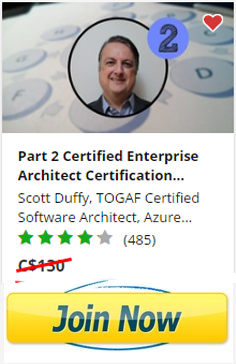 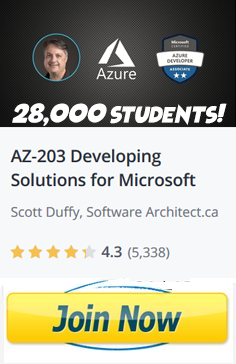 I’ve been teaching Microsoft Azure for over 3 years now, and am one of the top online instructors on the topic. 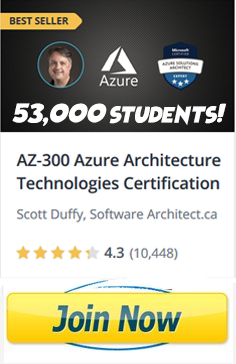 My courses appear on Udemy, A Cloud Guru, LinkedIn Learning, and many of the top online web training platforms. 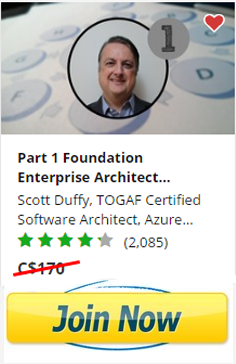 I’m also happy to be working with Microsoft in Canada in their Agents of Change program. 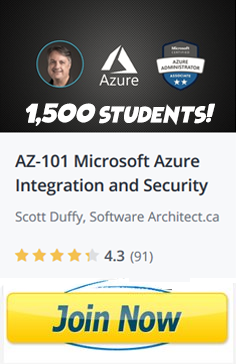 Currently, 140,568 unique students are enrolled in my classes, and I have over 34,000 reviews on them, mostly 4- and 5-star.